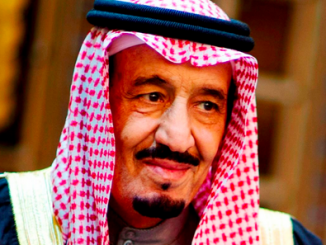 President Trump called upon ‘all nations of conscience’ to isolate Iran, and he signed a $100 billion arms deal with the Saudis. World War Three already is underway – and likely will escalate. It’s not about freedom or democracy. It’s about oil. 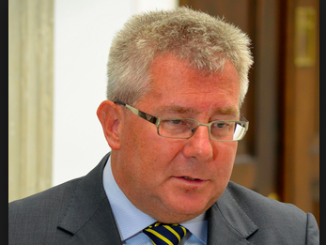 Polish Minister Ryszard Czarnecki defended his country’s refusal of Muslim migrants by saying that the only proven way to reduce Islamic terror attacks is to stop Muslim mass migration into the country. He noted that the children of Islamic immigrants have been responsible for a large portion of ISIS-inspired attacks on European soil. Poland and Hungary are refusing orders from the EU to accept Muslim migrants. 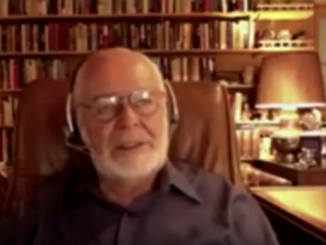 Interview topics including secret societies and individualism vs. collectivism. Griffin says that the way to defeat secret societies reaching for global power is to take away the tool of collectivism, which they need to maintain control over the population. 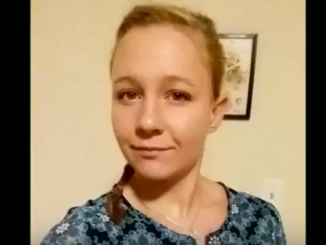 Jailed NSA Leaker says: ‘Being White is Terrorism’. Draws Attention Away from DNC Corruption and Seth Rich Murder.